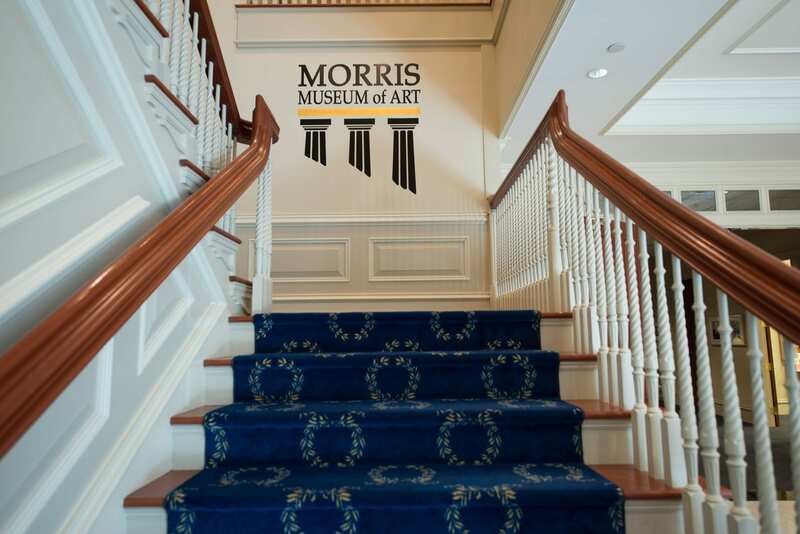 The Morris Museum of Art's beautiful collection of Southern art and the spaces in which it is presented create an ambience that is unique in Augusta. The auditorium and the boardroom are especially well suited to business meetings and presentations. The opportunity to rent the facility of the Morris Museum of Art is a benefit of museum membership.